I didn't read any reviews before I started the book. When I did, I felt bad. I thought people were harsh, but...I have to say this was just not very good. I was so glad when it was over. 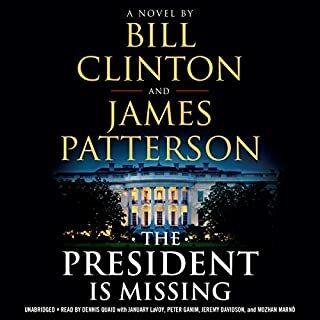 The collaboration between Clinton and Patterson was intriguing, and I wanted to like it, but so much of it does not make any sense. As many have pointed out, the reading os a bit weird. Quaid sounds like a robot trying to sound tough. It also ends up being a bit misogynistic. There are a bunch of high-powered, intelligent women, but the way they are treated by the writers and characters...doesn't quite make sense or match their build-up. Makes me want to take a trip! 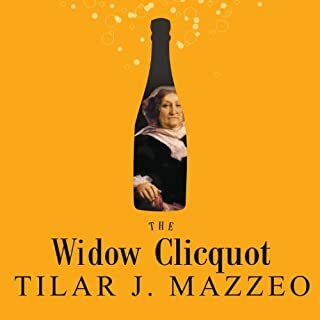 Tilar Mazzeo does an excellent job of conjuring a character out of a dearth of personal records. Telling this story through the lens of the business that Clicquot left behind and the goings-on of her day was a clever strategy--and a successful one. 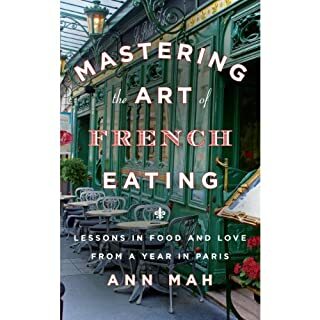 One forms an image and gets a sense of a great and formidable woman through the juxtaposition of Mme Clicquot's accomplishments and a vivid description of the times in which she lived. Mazzeo tells the story with creativity, affection, admiration, and empathy. I thoroughly enjoyed this book. It opened a new world to me--one I want to explore more. This book answers questions we secretly ask ourselves about meaning and life. 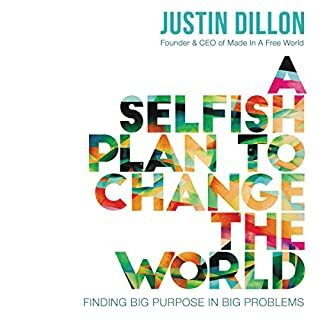 It instructs without taking away our choices, and it points out human shortcomings with incredible compassion and understanding, all while pushing us to be and do better.